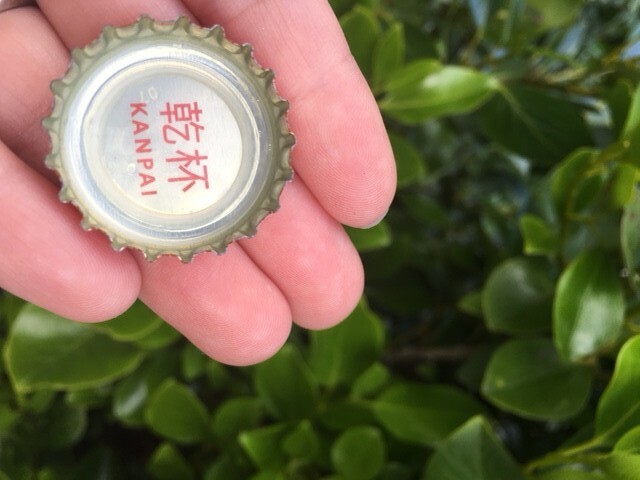 Home → Food & Beverage → KANPAI with Steinlager Tokyo Dry! 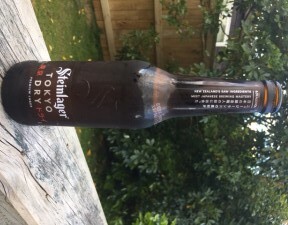 Introducing Steinlager Tokyo Dry, a perfectly balanced New Zealand premium lager in the refined style of Japanese beer, which mixes the best of New Zealand’s ingredients with the tried and true Japanese style of brewing. 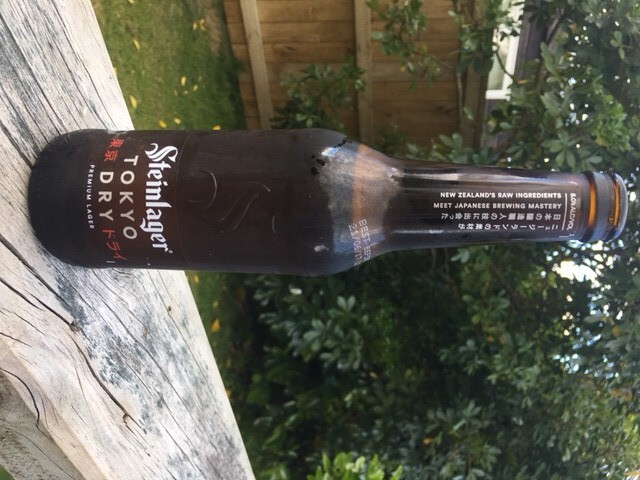 To promote its new Steinlager Tokyo Dry product, Lion and DDB New Zealand paired the Kiwi dance crew in videos with the Japanese disciplines of origami, bonsai, sushi, pottery, calligraphy, robotics and neon lighting. 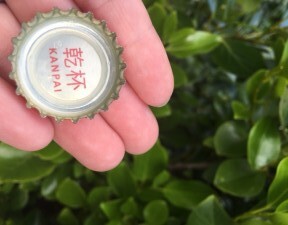 So, how is the taste? 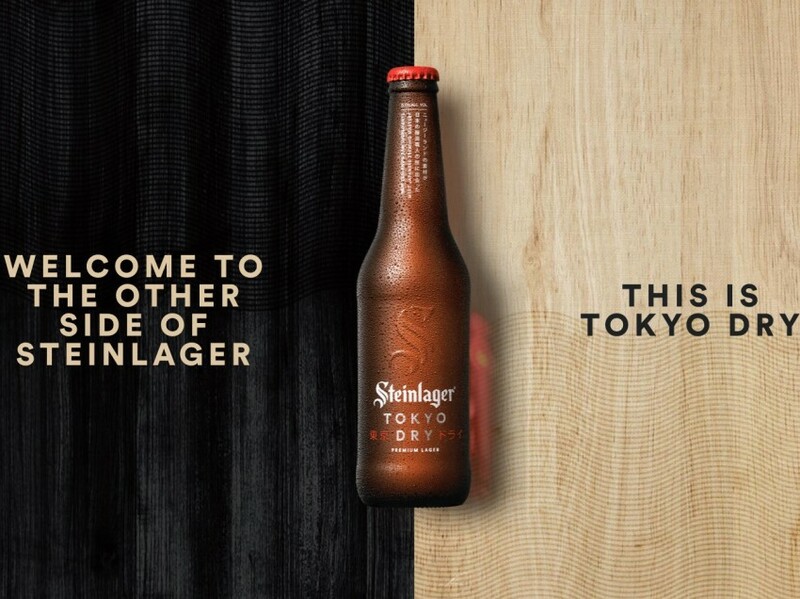 Steinlager Tokyo Dry is welcoming DJ Kentaro over from Tokyo to perform at 5 exclusive dates in November to celebrate the launch. 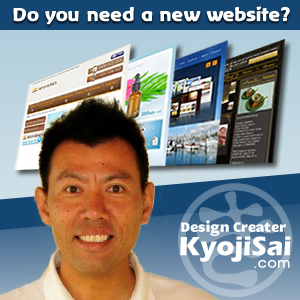 You can register the event from here.